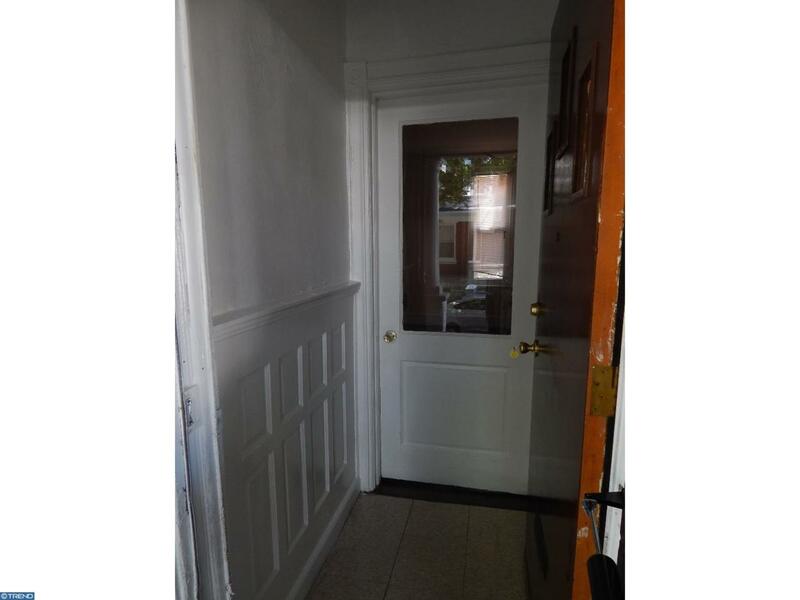 Light and airy, 3 bedroom row home on a quiet side street. Open front porch and fenced in rear yard. 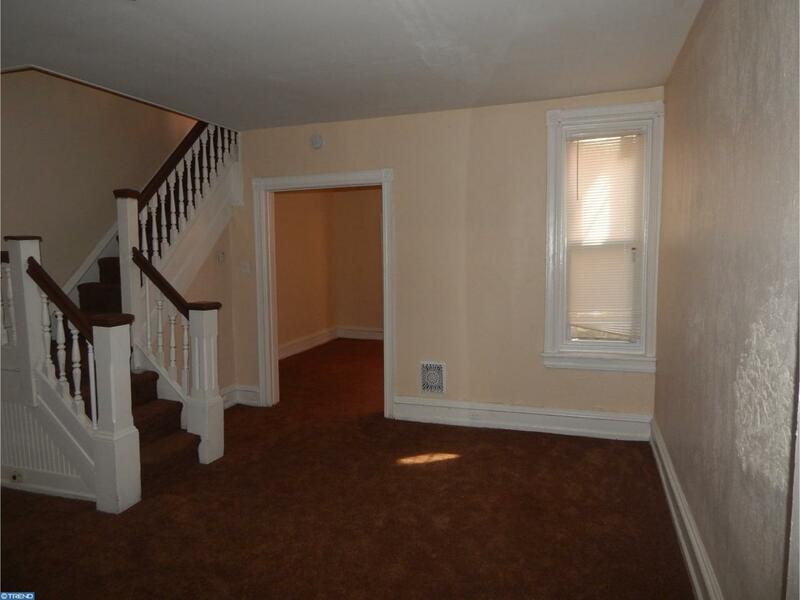 Enter thru the vestibule into a large living room with original character. Formal dining room and eat-in kitchen. Washer and dryer hookups conveniently located in the kitchen. 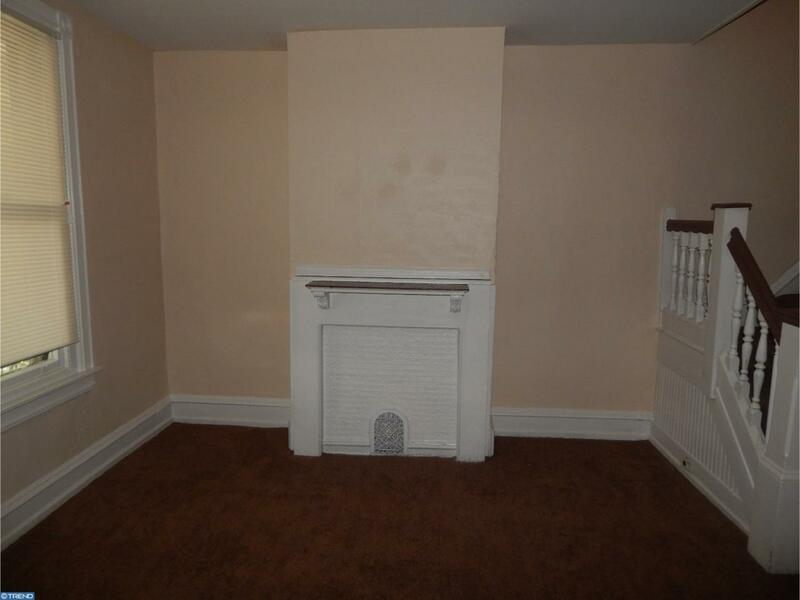 Full basement with plenty of storage space. 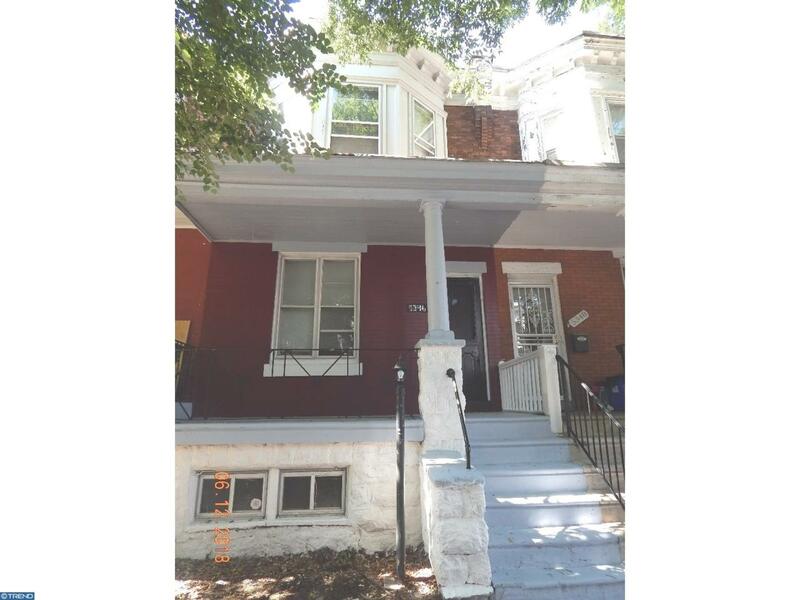 3 ample sized bedrooms and a full bath complete the 2nd floor. Schools, shopping, recreation and transportation within walking distance. Owner is a PA licensed Realtor. 3 months due at time of lease signing.